Collective nouns are words that are singular in form but refer to a group of people, things or animals. For instance, we can refer to one sheep or two sheep, but if we have a lot of sheep we refer to the multitude as a flock of sheep. Flock is a collective noun. Some common collective nouns we see in business writing are board, company, committee, class, corporation, council, department, firm, group, majority, minority, organization, staff, and team. Company names are also treated as collective nouns. 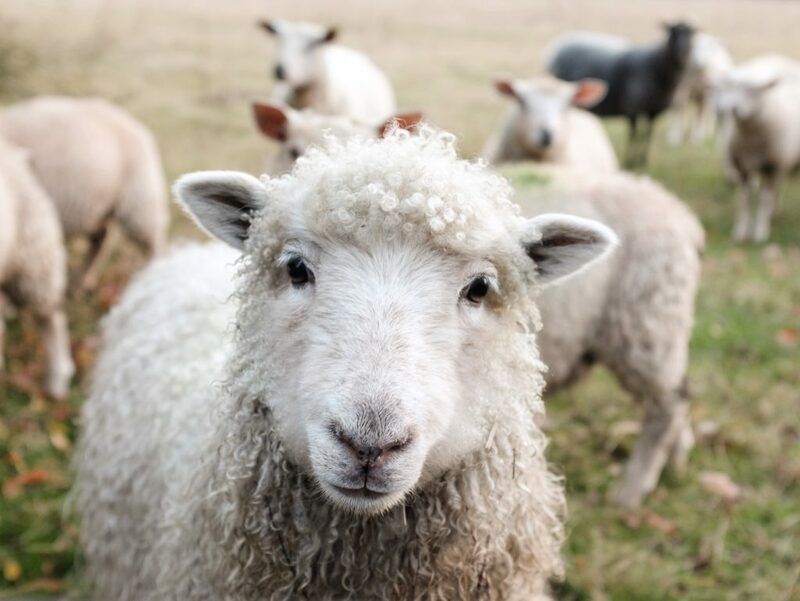 Collective nouns get tricky grammatically because although they represent a group of people, animals or things, we treat them as singular grammatically. At least most of the time. To make things a bit more complicated, American and Canadian grammars treat collective nouns differently from British grammar. Here’s how it works. If the collectivity is acting as a unit where all the members are doing the same thing, treat the collective noun as singular. This is usually the case. So we say The Board of Directors meets on Friday, or The client service team is attending a conference. If the members of the group are acting as individuals, treat the collective noun as a plural. The Board of Directors are coming from all over the country to meet in Winnipeg next month or The committee are signing the contract. We’d also say The team are debating among themselves. In British English, it is more common to pair a collective noun with a plural verb. The team have finished the project. By using the plural verb, the writer stresses the individual members of the team working together to finish the project. Their accomplishment (the project) is collective, and while the emphasis is not on their individual identities, they are at the same time still discrete individuals; the word choice “team have” manages to convey both their collective and discrete identities simultaneously. Pretty subtle, just like that semicolon I just sneaked in. It’s also common in British English to hear sports broadcasters say things like “Madrid are winning the match.” While in North America, we wouldn’t hear broadcasters say Toronto are taking more shots on net than Chicago. The cast members have been practising their lines. The staff members disagree on the proposal. Great teaching, clear explanation, practical advice.